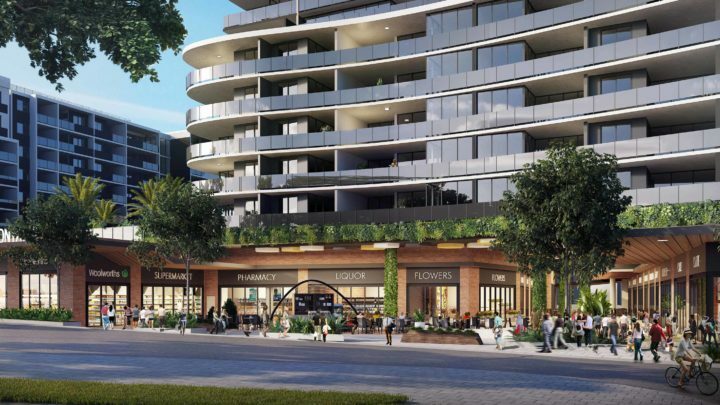 The brief called for a ground floor retail complex incorporating a supermarket and specialty retail stores to serve the increasing West End population. 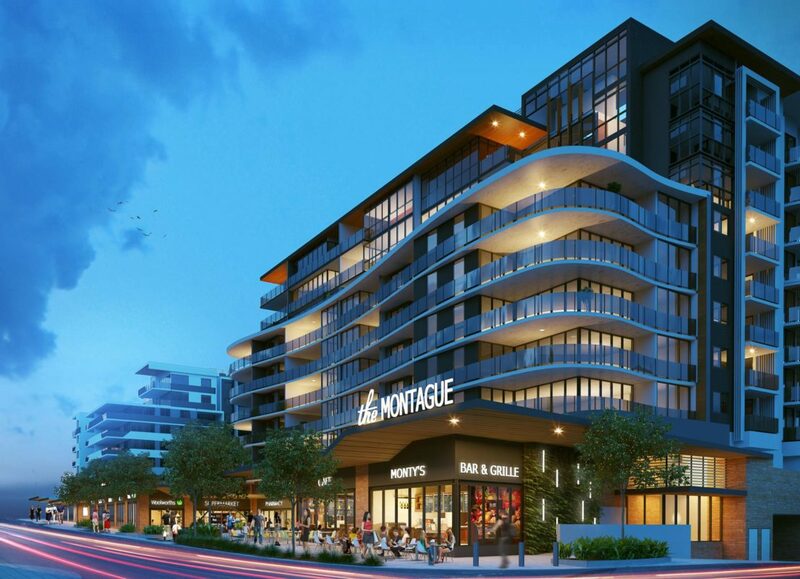 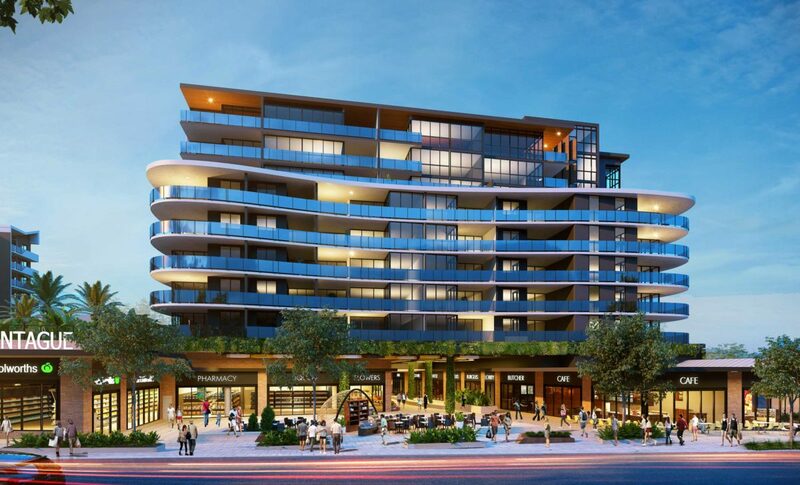 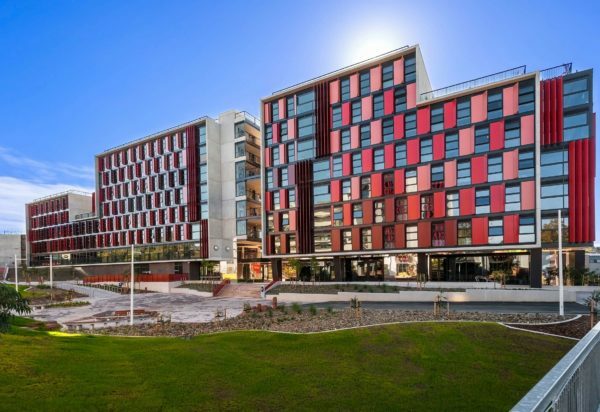 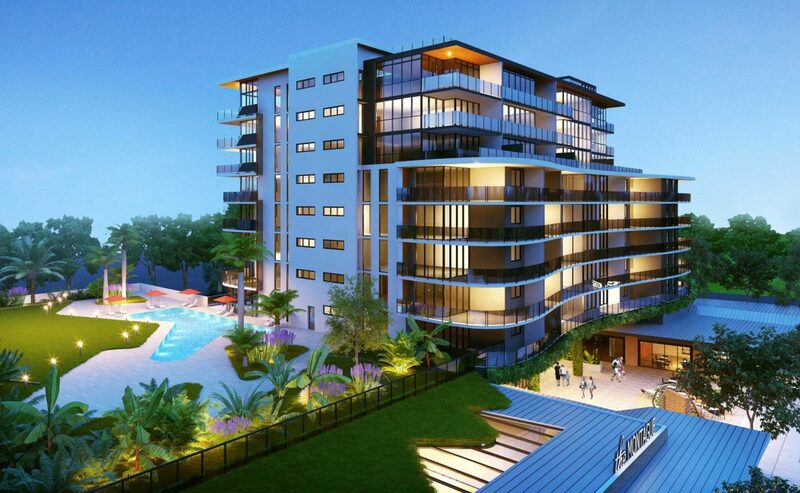 With two residential towers above, the complex is well placed to provide a successful public/private interface in the booming Brisbane suburb. 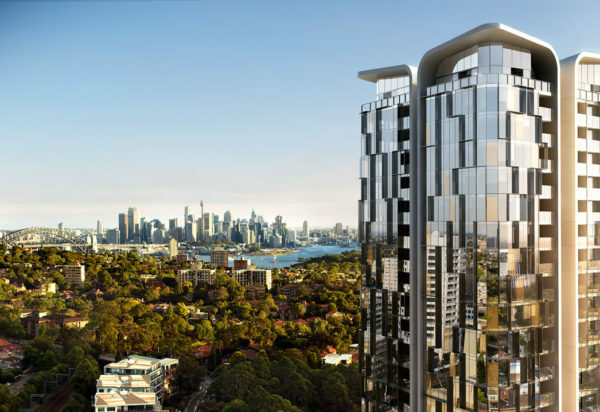 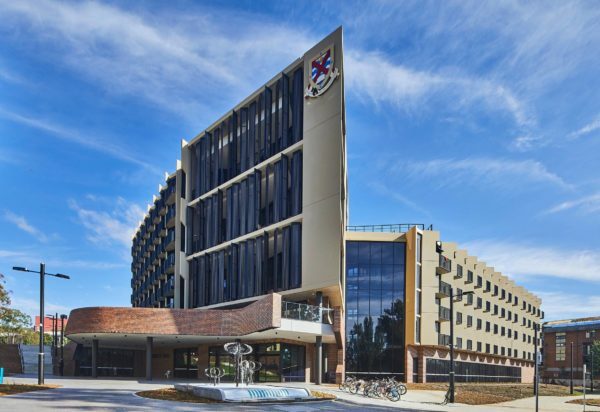 The development is designed to deliver a vibrancy and activity in the urban realm, reaching beyond its boundaries providing a connective landscaped public space activating Tondara Lane and Montague Road. 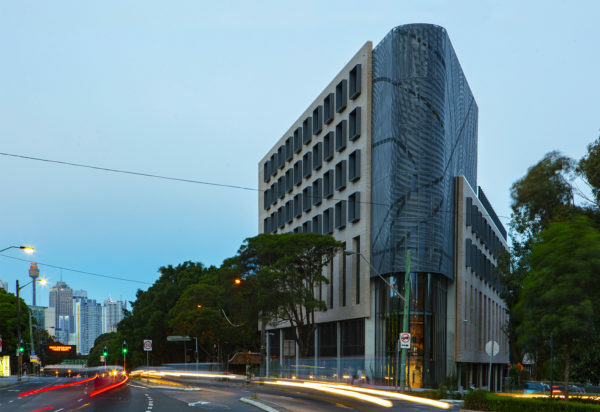 The built form responds to the lane to encourage activity within the public realm and landscape. 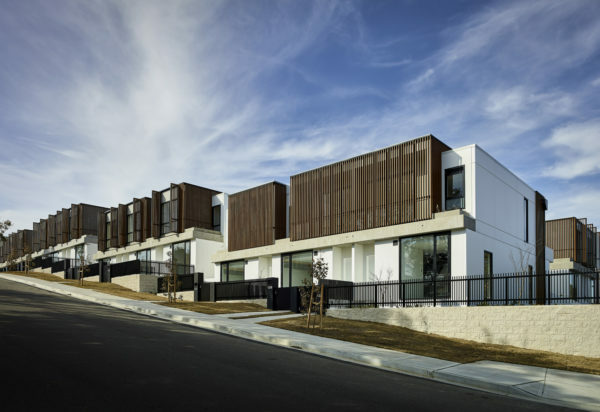 Building mass is carefully considered to respond to surrounding views and developments whilst maximizing exposure to daylight and the private landscaped recreation space. 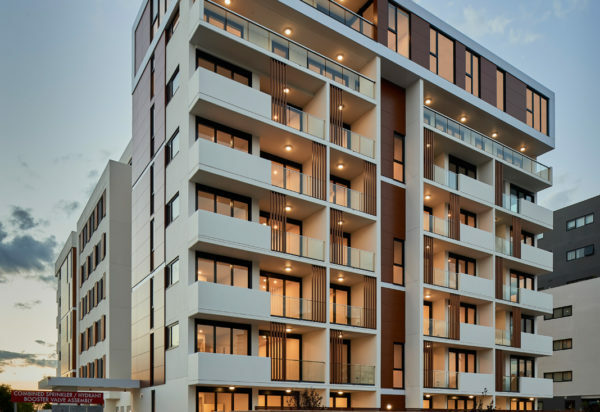 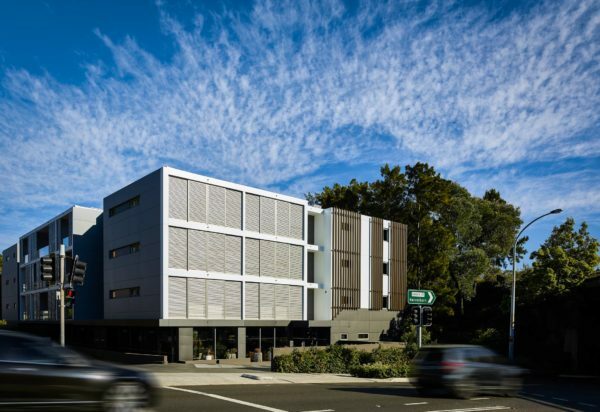 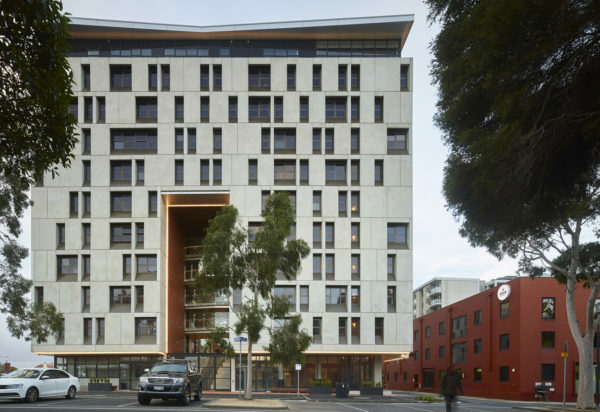 Lightness to the upper floors adds a rooftop penthouse aesthetic and experience, whilst maintaining the requirement to reduce bulk to Montague Road.